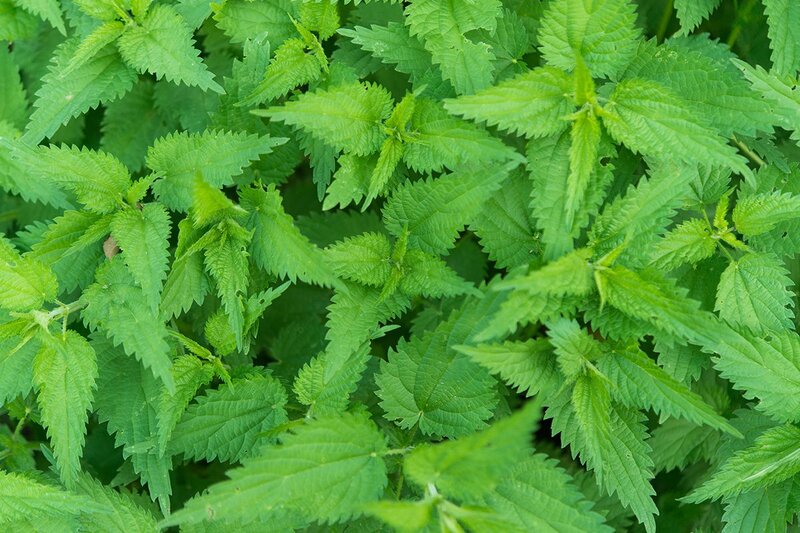 Most of the common nettle offered by Polish Herbs comes from natural collection. This means, the raw material is wildly growing. It occurs in the area of Lubelskie voivodship which are distinguished by especial purity and lack of any human interference. Main recipients of our product are companies from the tea industry and pharmaceutical industry.